The F-15SG is a special version made for the Air Force of Singapore. The aircraft was made on the basics of the USAF F-15E Strike eagle. 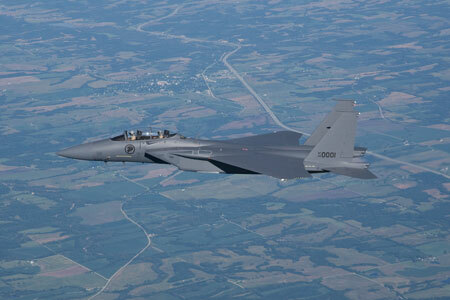 Singapore has ordered 24 F-15SG's. The first F-15SG rolled out of the Boeing plant in november 2008.